Molochna Familiya production was established in 2014. For a long time the producers had been looking for unskimmed condensed milk with sugar on the market but they never found it. While working at a milk factory, the founder came up with an idea for his own small production of natural food. 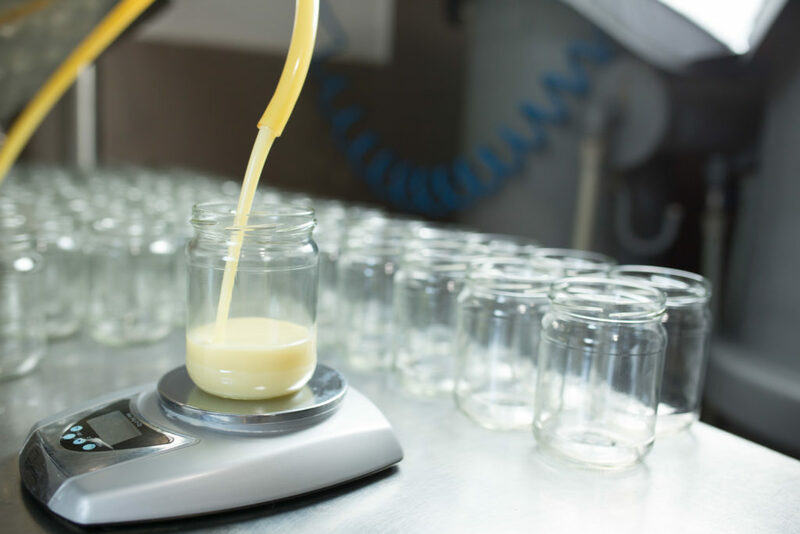 With 12 years of experience in dairy industry, he decided to give it a try and was successful. At first, they had no finances or external support. The owner made the equipment himself. Soon afterwards everything was on track. His dream came true – people got a high quality product. My passion is my product. It is tasty and good for your health. I made and brought “the taste they have known since childhood” to my customers. I am proud that people like what I do. Trust for me is the most important thing in life. Everything in my life is built on trust. 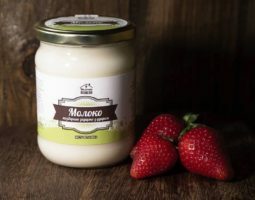 The products are made from farmer’s milk from Sub-Carpathian area by means of evaporating moisture to keep all the nutrients and excellent natural taste according to state standard DSTU 4274-200. It is a real natural product without any colourants, made of milk and sugar only. 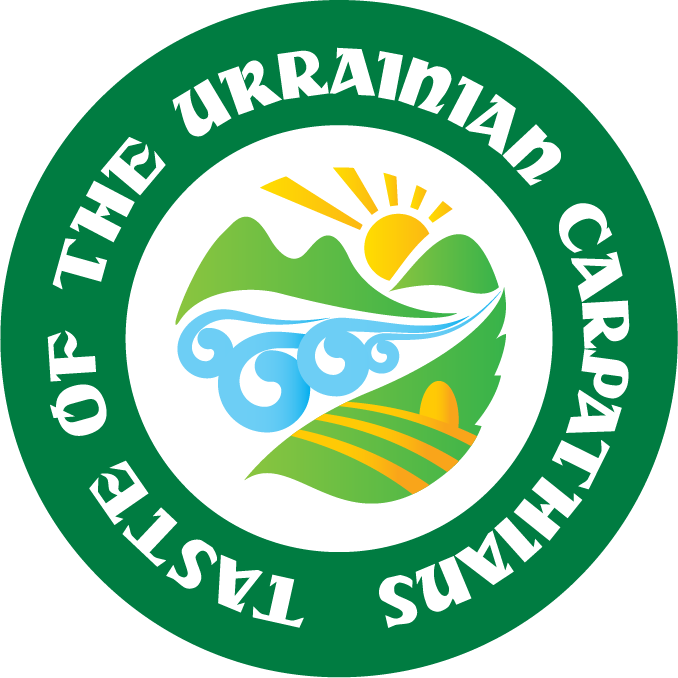 Taste of the Ukrainian Carpathians member since 2015. PU membership has a positive impact on company image. I love being part of this group. We continue moving along the chosen direction of the Taste of Ukrainian Carpathians.